We are in the business of creating a superior real estate experience. "A home is one of the most important assets most people will ever buy. Homes are also where memories are made and you want to work with someone you can trust." 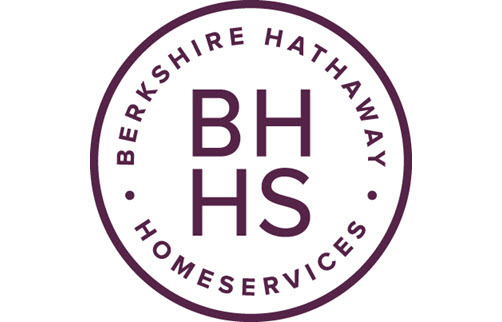 Warren Buffett - Chairman and CEO, Berkshire Hathaway Inc.